Jason is the founder of Threshold Endurance Sports and has been coaching for over 7 years. He has coached many of his athletes to title wins while encouraging a healthy and balanced lifestyle. He is also very active in helping up and coming junior racers through the ranks of the USAC talent ID pathways. Jason also has unique experience as a health coach working with Fortune 500 companies helping them build a healthier employee culture. Jason is also a seasoned veteran of the European racing scene, racing for several European teams along with the U.S. National Team over the course of 10 years. Jason is currently a cat.1 on the road and continues to enjoy racing at the regional level and mentoring young riders through the ranks. Jason started racing as a junior in southern California. After a few years, he took advantage of USAC’s talent ID pathways to attend races in Bermuda to Superweek representing the U23 U.S. development team. After graduating highschool, Jason moved to France to race for his first European domestic team. After some time in Europe and dabbling in coaching a few athletes, he decided he had a love for the science behind Exercise Physiology and picked a college to attend that would allow him to pursue his interest in sports science while continuing to race. He continued to race collegiately throughout college, taking 3 consecutive conference championships and pulling in several podiums at collegiate nationals. He has a passion for helping those find the joy in cycling and pursue the opportunities cycling has to offer whether it be a young rider with potential to race in Europe or the Sportive rider who just enjoys riding their bike. Shawn has 7 years coaching experience; working with athletes from recreational to Category 1 podiums, juniors to 50+ age groupers, road, MTB, CX, and TT. He has been a coach at the Jesuit College Prep High School, a high school juniors team, for 4 years and is head of the MTB/CX team. He is a four-time Assistant Coach of the Vertex Cycling Belgium Racing Camps for Juniors. Shawn has over 11 years training/racing experience, with a Category 1 license status in road, MTB, and CX. He is a strong competitor in all three disciplines and is also a Leadville sub-9hr finisher. He has trained with power for 8 years and uses it in his coaching any time possible. 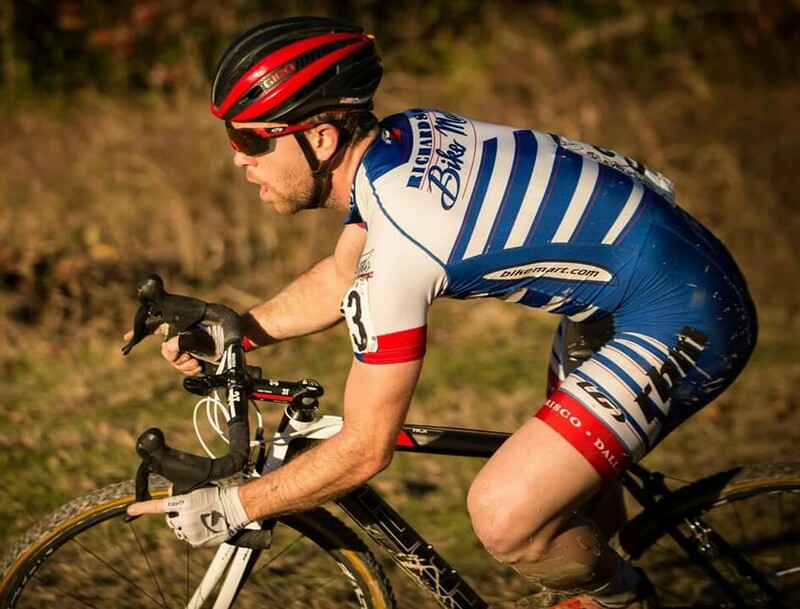 Shawn began cycling in his early twenties and immediately took to bike racing on the road. He received his Category 1 upgrade in the fall of 2012 after an outstanding season with two podiums, multiple GC top 10s, and a win as a Category 2. His employment background is management and staff development. He is data driven and very analytical, which complements his coaching experience and knowledge very well. A long time endurance athlete, Tyler has spent the last 5 years racing bikes around the country. You can find him testing his newest cyclocross tires or enjoying one of the many coffee spots around Dallas, Texas. Tyler maintains his Category 1 license on the road and has participated in races around the country. In the fall months, Tyler competes on the Pro CX circuit and enjoys leading clinics for other cyclists to improve their skills and love for the sport. Tyler grew up in Southwest Florida, "home of the newly wed and the nearly dead," as some know it. At an early age, Tyler took up soccer and pursued his passion for the game through his first years at Rollins College in Winter Park, Florida. Transitioning to cross-country running, a sport he had avoided in the past, he quickly took a liking to endurance sports. It wasn't long before Tyler got onto two wheels and began racing bicycles. 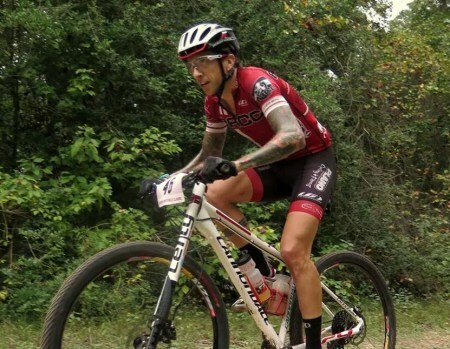 After two years exploring the Blue Ridge mountains by road and by dirt, he packed the stable and moved to Dallas where he currently resides and regularly competes in road, cross, and mountain bike events.